Immunogen: Recombinant human neck CRD SP-D.
Scientific Background: Surfactant protein A (SP-A) is synthesized and secreted by lung epithelial cells. It belongs to group III of the family of C-type lectins, members of which possess an overall structure consisting of multiple globular head regions linked by triple-helical, collagen-like, strands. This group also includes SP-D, and the serum proteins mannan-binding protein, conglutinin, and collectin-43, all of which bind to the C1q receptor found on a wide variety of cells. Both SP-D and SP-A enhance oxygen radical production by alveolar macrophages. The serum concentration is 45 ng/mL in healthy individuals. 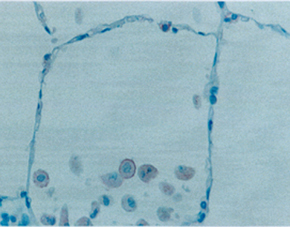 Figure 2: Immunohistochemical analysis of paraffin-embedded human lung tissue using Surfactant protein D (human), mAb (16C11). 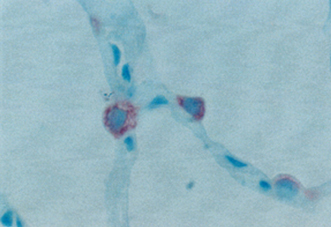 Figure 1: Immunohistochemical analysis of paraffin-embedded human lung tissue using Surfactant protein A (human), mAb (6F10).